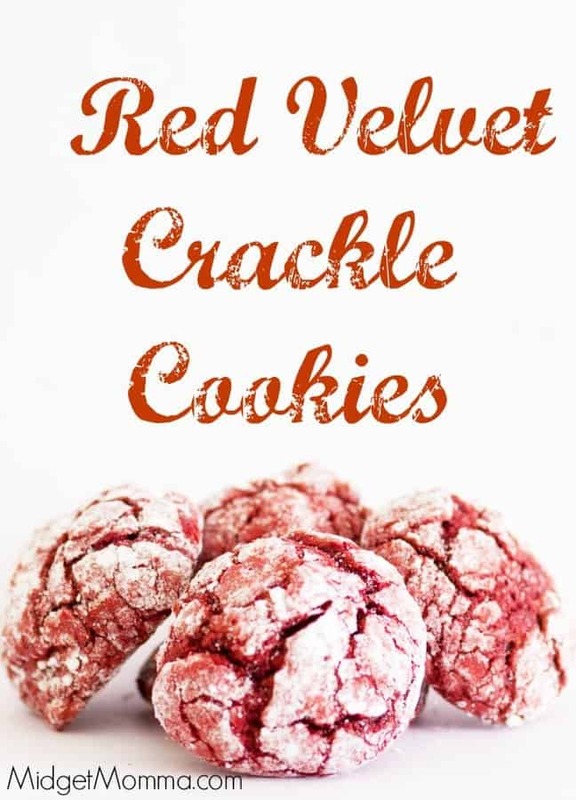 If you are looking for an amazing and easy holiday cookie then you are going to love these Red Velvet Crackle Cookies! 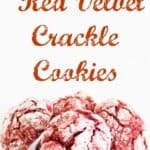 These Red Velvet Crackle Cookies are made from a cake mix, but totally taste as if they are a homemade cookie. Down here in the south you can find red velvet everywhere. People just can’t seem to get enough of it in any form. I even saw red velvet beignets! Crazy right!?! I figured it might be fun to try my hands at creating a red velvet cookie and my first thought was to make a fun twist on the classic red velvet cake mix using cake mix. Cake mix cookies are a great way to have an amazing cookie with very little work. But don’t worry when you are bringing them to parties, no one is going to know that you cheated and these cake mix cookies are not from scratch. With all the holiday baking coming up I wanted a cookie I could add to my cookie plates without having to do a lot of work. Red velvet cake mix cookies are super simple to make since you only need four ingredients. Since it is a cookie coming from a cake mix, people will have no clue they are not completely from scratch. 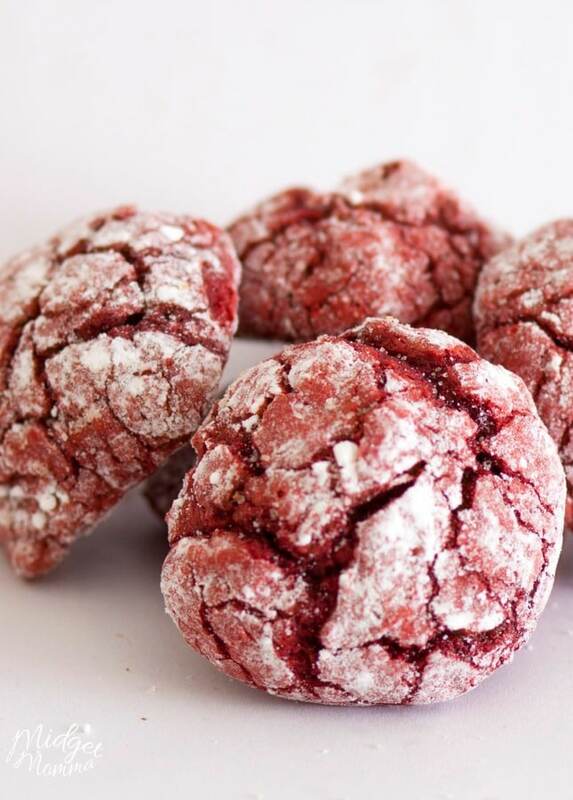 If you are looking for cookies that you can make ahead of time and then freeze red velvet cookies freeze really well if you place them in an airtight container. This is great for if you have to make a TON of cookies for a party. You can start early and then freeze your Christmas cookies and just defrost them when you need them. 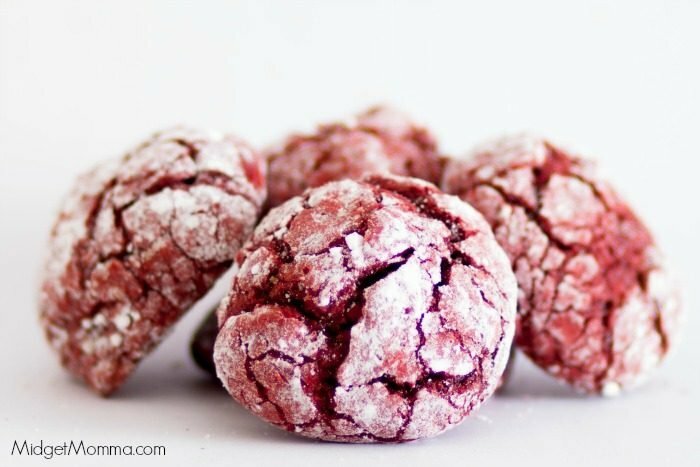 These Red Velvet Crackle Cookies are made from a cake mix, but totally taste as if they are a homemade cookie. 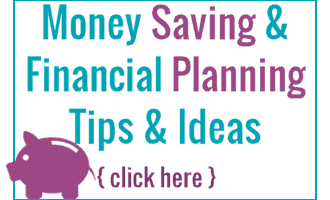 In a large mixing bowl combine the cake mix, eggs, and oil. Stir until well combined. Pour your powder sugar into a bowl. Scoop them with a 1 tablespoon size scoop. Roll your dough into a ball and roll the balls in the powder sugar. Place the cookies on a sheet pan leaving two inches in between each cookie. Bake for 8 to 10 minutes until the edges are slightly brown on the edges. Looking for more Christmas fun? Check out these Christmas Treats kids will love and Fun Kids Christmas crafts! Need more Christmas cookies? Check out 25 Days of Christmas cookies Recipes and 12 Days of Christmas cookies for more amazing Christmas cookie recipes! More awesome Christmas cookies to make!